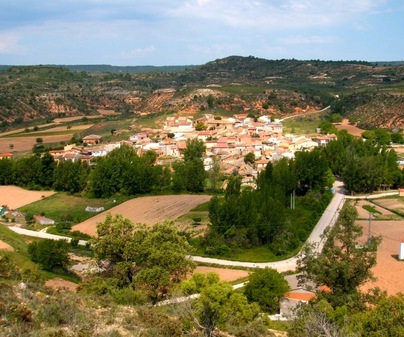 We find this small village at the end of a valley through which the Tagus descends. 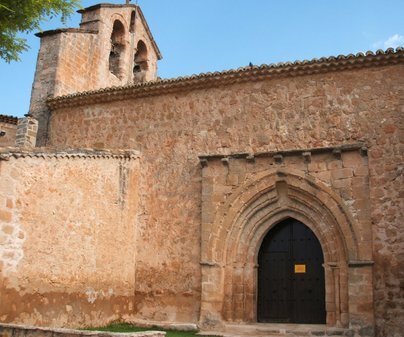 It is located 78 km from the provincial capital and it belongs to the region of la Alcarria. Its name seems to be related with el de Elche, Illici, or Illiberri, which means “city”. 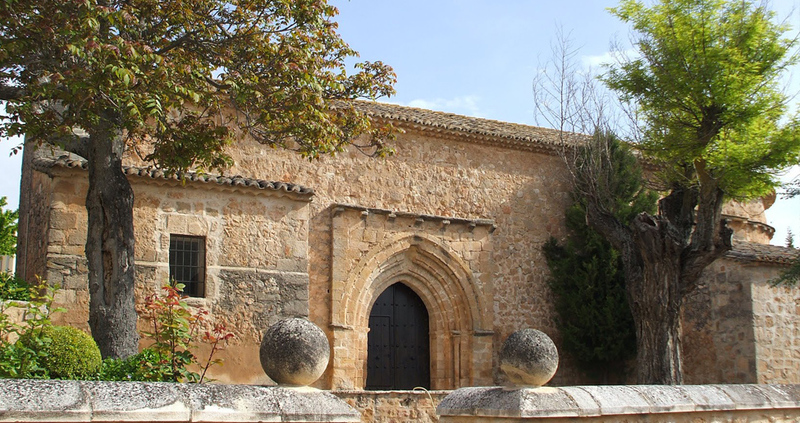 Among the attractions that we can find if we visit it, we’ll see the houses themselves of the town, made of limestone masonry and wooden frames, typical of the Alcarreña architecture. And clearly standing out above them, is the parish church, which has been recently restored. Of the church, built between the 13th and 14th centuries, we can’t miss the preserved Romanesque facade on the South side. As has been customary in these types of entrances, it is formed by four archivolts decorated with moulding and carved balls. The capitals of the columns where they are supported have plant motifs. Inside, we must point out, next to the medieval baptismal font, the coffered ceiling that covers the main chapel. Access is free, respecting the hours of mass. Other interesting elements in this small town are the oil mill and the cave-cellars excavated into the earth.